Jesus of Nazareth is a unique film depicting the life of Christ from His birth through His resurrection. Franco Zeffirelli's production is acclaimed for its thorough Biblical and historical research. 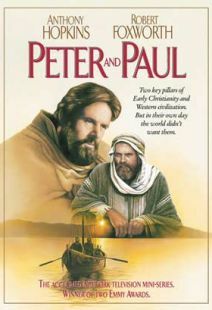 This comprehensive and faithful film features a distinguished international cast and locations specially chosen for their pure and simple resemblance to Palestine at the time of Jesus. This acclaimed production tells the greatest of all stories with tremendous emotion and splendor. Six hours of superb acting, powerful music and outstanding cinematography. 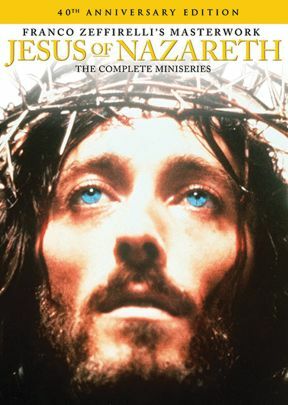 Beginning in 1975, after two years of preparation in Morocco and Tunisia, film director Franco Zeffireill began work on a $12 million, on-location, all-star-cast production of “Jesus of Nazareth.” Advised by a panel of distinguished theologians and Bible scholars, the six-and-a-half-hour religious opus was praised for its high degree of historical accuracy (as well it should be). 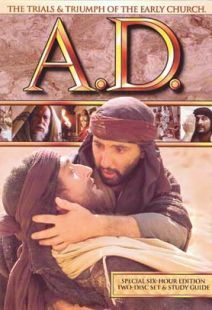 “Jesus of Nazareth” continues to be a way to genuinely study the first century AD and the Son of God Who walked among us, was executed and resurrected … and especially when you order your copy from Vision Video with their accompanying 62-page study guide. Using the excellent series and the study guide, you can organize either a 12-part series, or weekend retreat or topical study. Pay special attention to the details of the ceremonies, dress, homes, workplaces, palaces and temples, for the director spent a great deal of time and energy trying to get that as historically accurate as possible … another reason this set is such a fine resource for your church. At the price, even smaller congregations can afford a set for their Sunday school and church library. 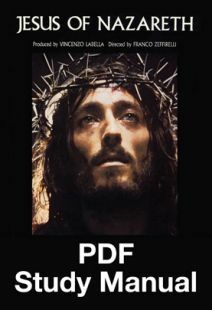 Perfect for any part of the year, “Jesus of Nazareth: is particularly appropriate for this time, as Lent moves toward Easter. 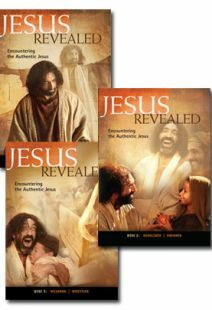 This set with study guide is truly something that should be available to every Christian family! 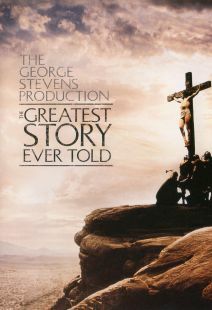 This is a timeless classic about the story of Jesus from his birth to his death. 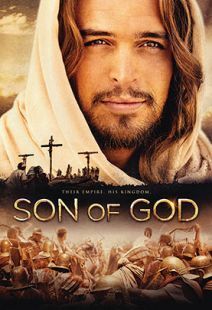 Possibly one of the best films to date that truly gives a view of not only Jesus' life but a realistic view of the culture and people of Jesus' time. An excellent film, I will recommend it to anyone!! Absolutely spectacular!! Best movie I've ever seen. Producer, Franco Zeffirelli, had recently become a Christian before making this film and prayed earnestly for a perfect cast. Indeed, God answered his prayers! "Highly" recommended!!! My Bible study group is over half way through (Jesus of Nazareth) and they cannot say enough good things about this movie and Bible study. Thank you!